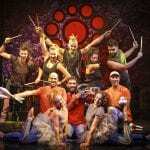 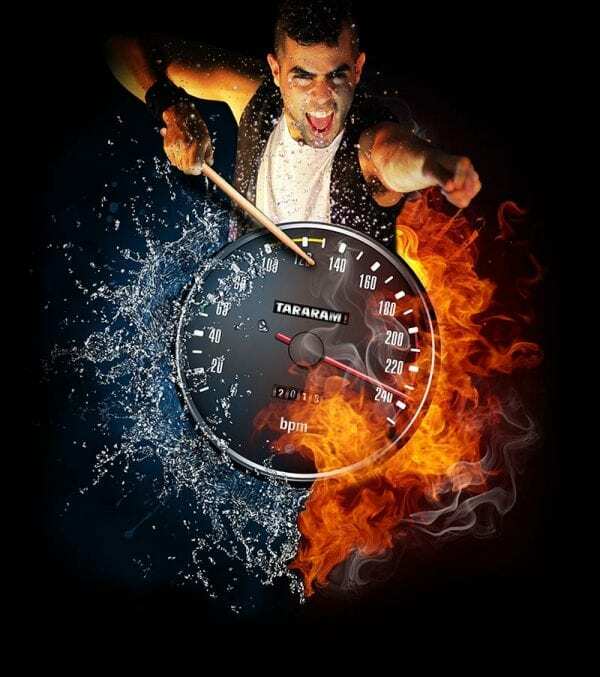 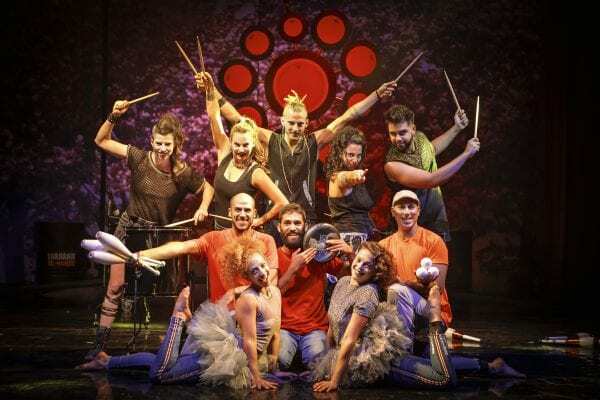 Tararam Circus is a coproduction between Y Circus and The Tararam Group with 10 stage artists and acrobats. 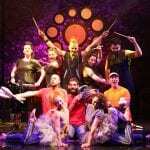 The show incoproates exciting elements from the circus world (acrobats, juggling etc) with the beat, power and intensity of Tararam! 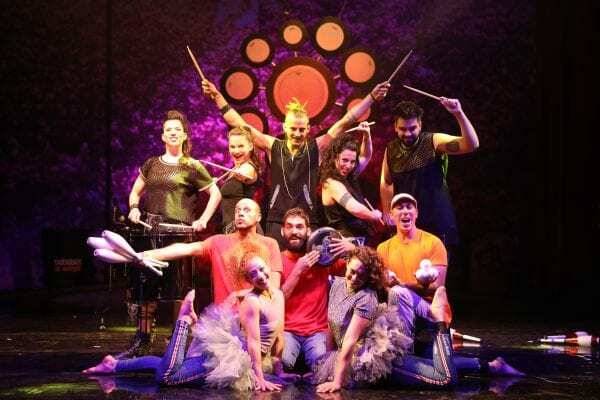 The show brings out the best of both groups and is a fun filled hour of pure fun! 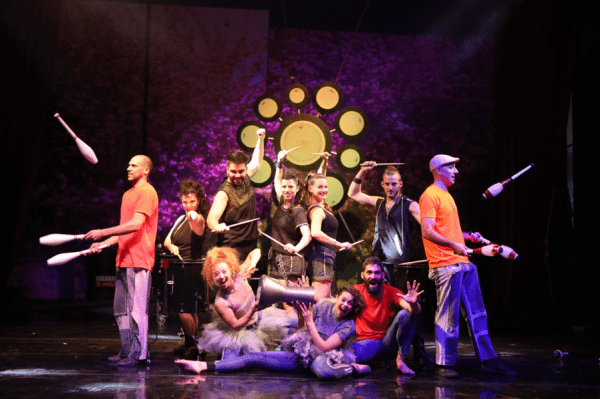 Perfect for audiences of all ages, especially for families with children! 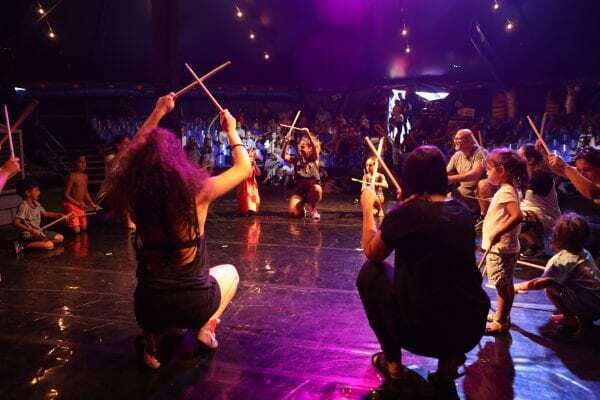 The show can take place at the Shafito circus tent in Ramat Gan or at a number of large venues.